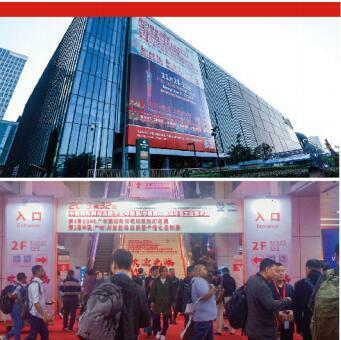 November 23rd, 2018, the "32nd China International Screen Printing and Digital Printing Exhibition”/China International Digital Printing Industrial Technology Exhibition /4th SDPE Guangzhou International Screen Printing Digital Printing Exhibition /2nd China (Guangzhou) Fashion Digital Textile and Personalized Customization Exhibition (referred to as the 32nd China International Screen Printing and Digital Printing Exhibition) was successfully concluded at Guangzhou Pazhou Poly World Trade Center. 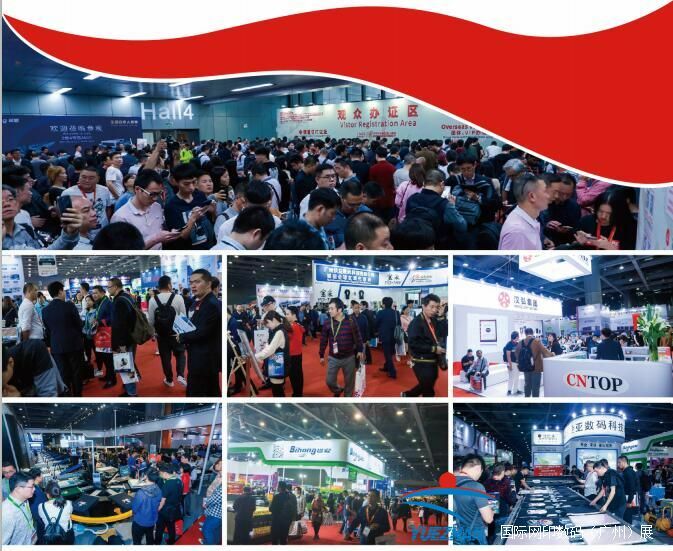 The 32nd China International Screen Printing and Digital Printing Exhibition, as a well-known brand exhibition in the industry, adheres to the concept of win-win cooperation as well as leading the future. In the accumulated resources successfully held in the previous 31 sessions, the exhibition combines display, forum, dynamic activities and trade negotiation as a whole, which is based on the theme of “new momentum, new energy, new culture”, also it highlights the innovative, environmentally friendly and technological development of screen printing, digital printing and personalized customization. Nearly 800 exhibitors from home and abroad participated in the exhibition. The exhibition area reached 50,000 square meters, attracting professional buyers from more than 130 countries and regions at home and abroad, reaching a total of 407,600 (127,600 offline and more than 280,000 online), which creates a new record in history.